Water heaters are one of the most under-appreciated appliances in our homes. There is not much worse than when your water heater isn’t working and you don't have any hot water. The good news is, the professional licensed plumbers at Water Heater Express have you covered in the Triangle area. Scott Zimmerman Plumbing service is the water heater expert and here to answer all your questions and get you all the information you need to repair or replace your water heater. 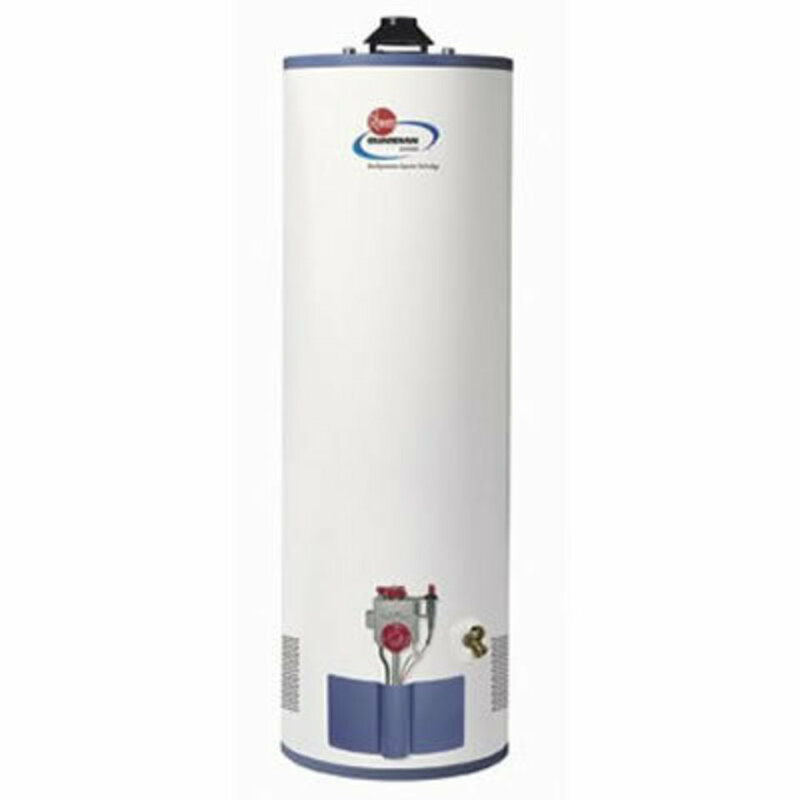 At Water Heater Express Scott Zimmerman can repair any specific brand and model of water heater manufactured today. We also install Rheem and State Select water heaters for the best possible results. Natural gas is the primary fuel-source for water heaters because it is generally more cost-efficient than electricity. In fact, some utility companies offer rebates for switching from an electric-, to a gas-powered water heater. A gas burner continually heats the water in a storage tank from the bottom of the unit. Traditionally, gas water heaters have a lifetime of 8-12 years, and once they approach this age, most service providers will not perform maintenance, as the cost of the repair could outpace the value of the unit. Tankless water heaters have become very popular lately for several good reasons. Tankless hot water heaters are more energy efficient than traditional units because they heat water as it is used, rather than heating and reheating water in a storage tank. They also take up significantly less physical space, as they do not have a bulky storage tank. Customers that have installed tankless water heaters have been very pleased. We install Rheem and State Select brands of tankless water heaters including both indoor and outdoor units.